Cottages Made for Two was created exclusively for couples who want to take a break away from it all. 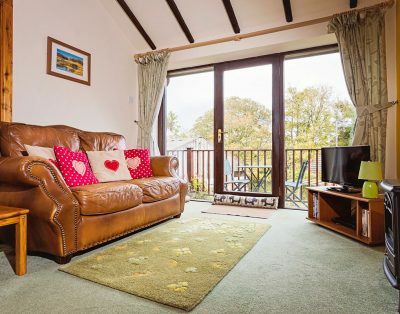 Our cottages are suited to every budget, with flexible arrival/departure dates (so if you have a spare few days, you’ll be welcome to squeeze in a romantic holiday here!). Take a tour around our Salkeld and Dykes cottages – right from where you’re sat now. Simply press play. Surprise short break? Long relaxing holiday to unwind? You’ll discover all you could ever need within your cottage – the crackling of a real log fire; a lovely comfy four-poster bed and fully-fitted kitchen to whip a welcomed breakfast in bed (did someone say Eggs Benedict, on the balcony, scenic views all around?). You’ll also enjoy free complementary Wi-Fi, and your own car parking spot. 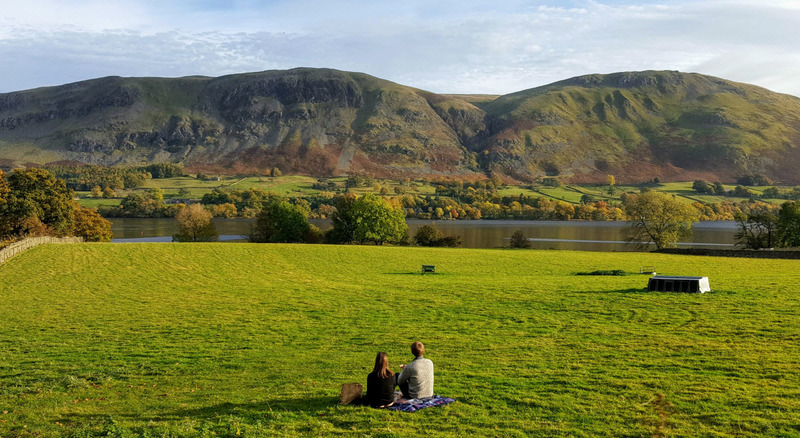 With special weekend rates offered at many times of the year, do you really need any more reasons to book your Lake District break and couples cottage today? Expect tranquillity and complete peace, in a region tucked away from the hustle and bustle of busy Lake District tourist hot spots. 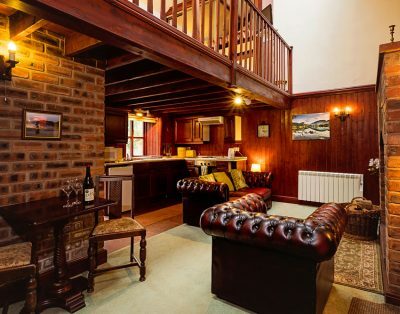 Perfect for popping the question, honeymooning and raising a glass to many years happily married, our accommodation is only for couples (no children next-door, and certainly no groups who love to party late into the night). Our secluded Lake District cottages offer all levels of luxury, with hot tub hire available for your private use if you want to sip champagne under the sparkling stars. 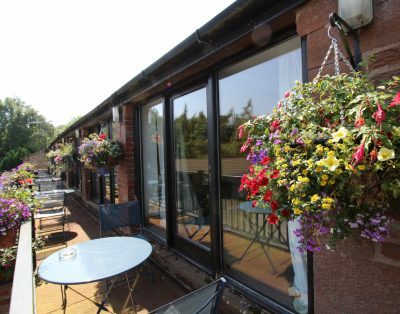 Nestled between the peaceful North West Lakes and the Solway Firth (the third largest estuary in the UK), you’ll have plenty of options for dreamy days out – just the two of you. The North West Lakes are comprised of: Crummock Water; Loweswater; Buttermere and Buttermere village; Honister Pass and Bassenthwaite Lake. Among these lakes you should expect wooded valleys, spectacular fells and the tallest waterfall in the Lake District (found at Crummock Water, this waterfall drops a staggering 170 feet). If you take a trip to the Solway Firth, you’ll also be able to explore beautiful beaches and bays teaming with wildlife, as well as coastal dunes, salt marshes, raised mires and rural land. Your soothing, quiet romantic getaway in the Lake District is a few clicks away. 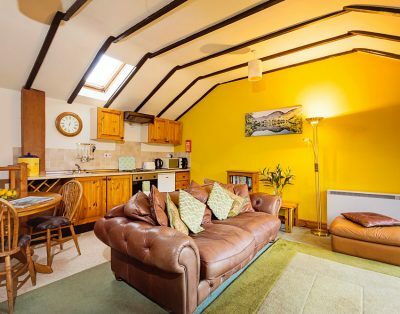 Look at all that you can expect when you holiday with Cottages Made for Two. “Had a relaxing time in this wonderful cottage. What we needed to relax and unwind. Log fire was amazing, made it very cosy. Loved the hot tub experience”. “Really enjoyed our stay! Lovely and peaceful, a nice break from city life. Wish we could’ve stayed longer. Cottage was lovely, had everything”. “Thank you for a lovely relaxing stay here. We couldn’t have asked for more. It was everything we needed to get away from busy lives and our dogs enjoyed it too”. Extensive grounds surround our cottages, with paths and bridleways that cut through the countryside leading to the village of Gilcrux. Here you’ll discover two dog-friendly Lake District pubs – The Mason’s Arms and the Bar’n’Bistro restaurant. The Mason’s Arms will welcome your dog no matter the time of day or night (with dog treats at the ready). Fuel up here on Cumberland sausage, egg and chips, or sip up on a traditional cask ale. Cheers! Then there’s the Bar’n’Bistro (a CAMRA award winner, no less), which allows dogs in before 6 and is particularly popular with our guests (which might be something to do with the 30 malt whiskies and 10 different gins on offer!). Want to check last-minute availability? Want to bring your trusty furry friend along with you? We don’t just say that we’re dog-friendly and hope you don’t bring your pooch along. 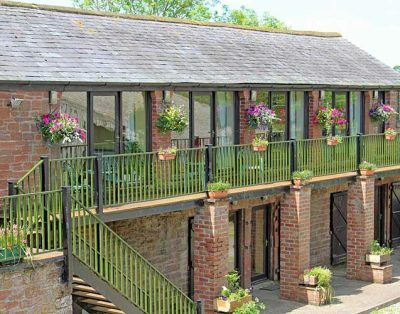 As dog owners ourselves, our Fido-friendly cottages are ideal for those holidaying with their four-legged friend. You can bring one well-behaved dog along for FREE, and there’s a bubbling brook, for washing off muddy paws in our cottage grounds. We even have a barn ready for your car, so you can keep it cool in the summer months before setting off. 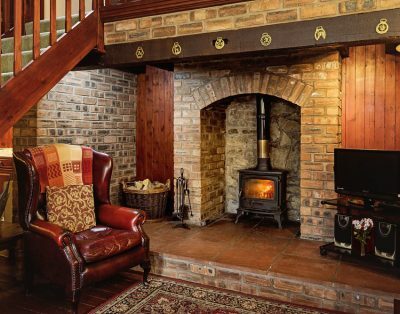 Lovely, cosy cottage, beautiful area. Thank you Wayne for letting us stay at such short notice. Bed the comfiest I’ve ever slept in. See you soon. Lovely cottage really enjoyed our stay. The hot tub is a wonderful asset and very enjoyable. Thank you Wayne and Jo for making me feel so welcome and nothing was any trouble to make our stay more pleasant. Hope to be back next year! 22nd -24th Jan 16. Had a lovely time, lovely cottage, peaceful & relaxing. Owners are very helpful & hot tub is highly recommended. Thank you. Our first weekend away together with our dear mutleys, Oscar, Fizz and Badger. What a lovely peaceful place, lots of walking, got a few sore pads. Maybe next time a week, we’ve loved every second of our jollies. Cottage very comfortable, didn;t get to use the hot tub ( next time !!) Thank you for such a lovely stay in your lovely cottage. 29th June- 1st July 2016 A thoroughly enjoyable stay in Parlour Cottage. Really love the layout of the cottage and the hot tub is a must. We enjoyed walking around Crummock water (parked at Loweswater end- national trust car park) The masons Arms in the village is worth a visit as is afternoon tea in Buttermere. Thank you. 18/03/16. 2 Nights. Beautiful cottage & scenery. Loved getting the fire roaring & relaxing. Wonderful hosts, we will be back. Matt, Emma + Jack, Heaton. Thank you for a lovely stay, gorgeous cottage. We have stayed in 2 different ones now and we will look forward to coming again soon. 25th Oct – 1st Nov 2014. Have had a wonderful half-term break. This was our second visit, we don’t want to go home. Jo and Wayne are very friendly and helpful. We hope to be back next year. Wonderful stay at a lovely cottage in a beautiful location. Had a really relaxing time. Excellent Host. would like to wish you all the success in the future.